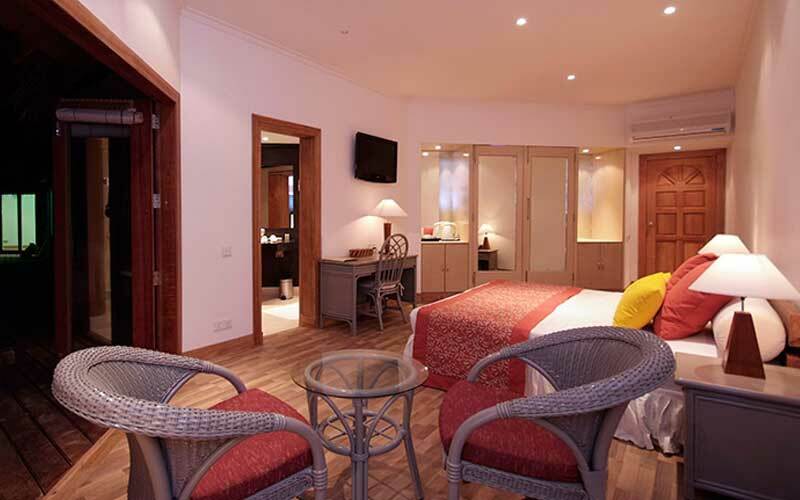 (Standard Room) All Inclusive package at Resort. 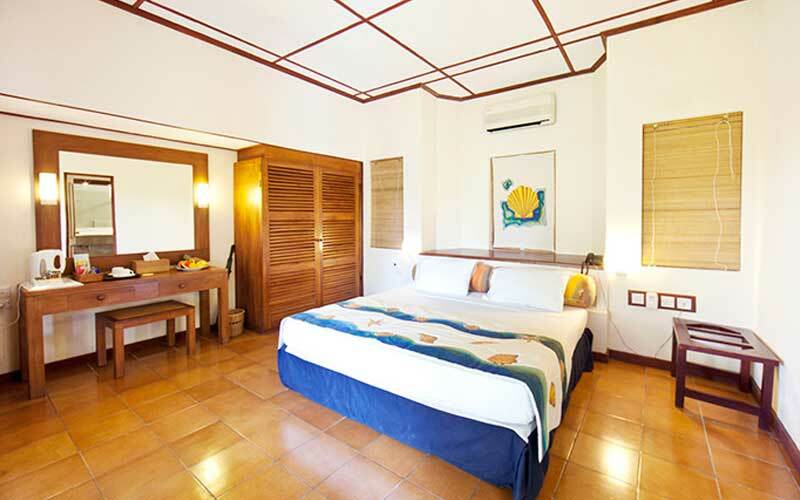 Take enjoyment of relaxing beach vacation in over-water and beach bungalows at Adaaran ‘Club’ Rannalhi. 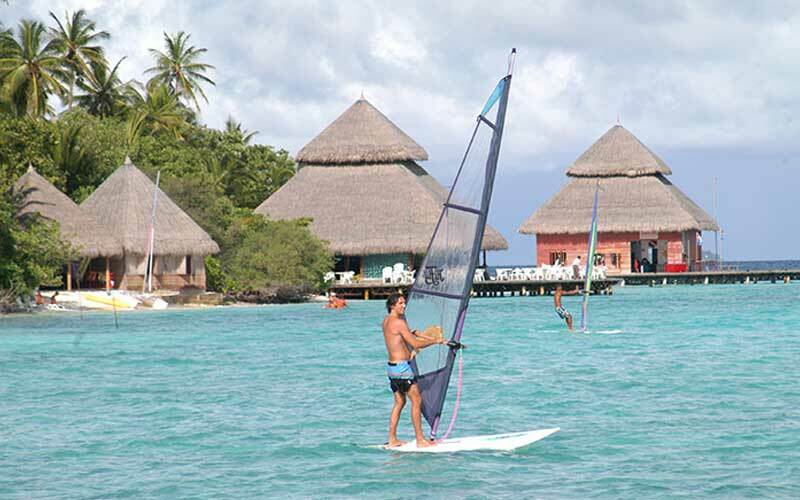 Surrounded by clear waters and white sands, it features a spa, water sports and 4 dining options. 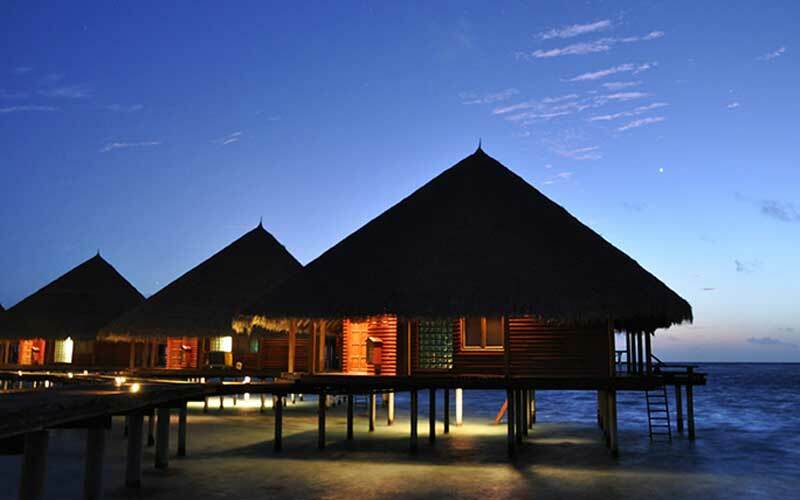 Soothing massages await at Rannalhi Adaaran’s spa. 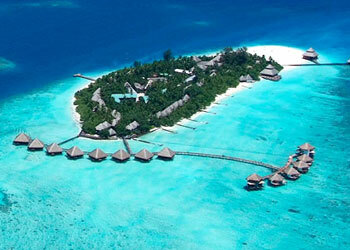 Alternatively, guests can choose to take an island tour. 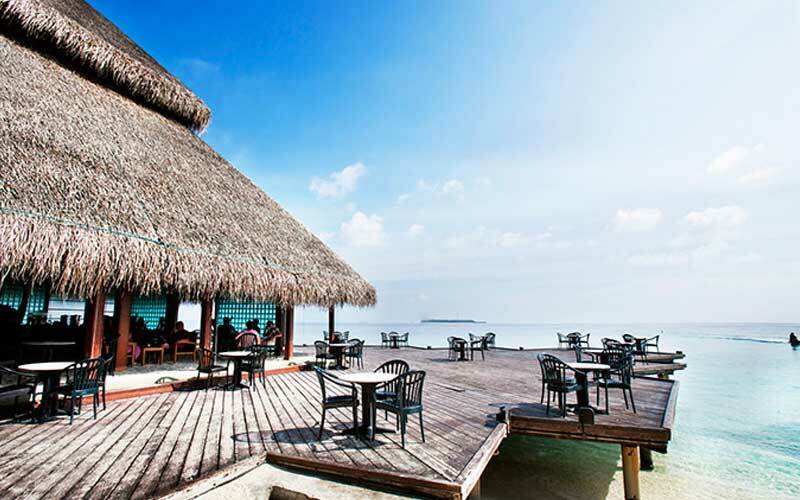 Adaaran ‘Club’ Rannalhi is situated at the distance of 34 kms from the airport on the South Malé Atoll, Maldives. 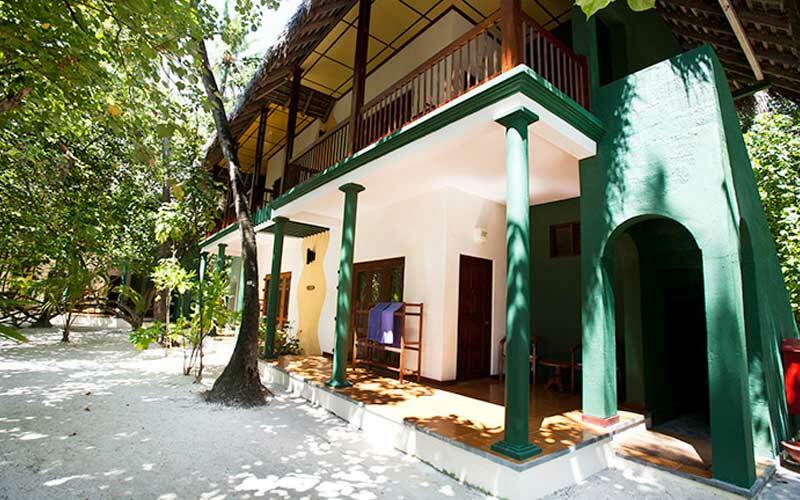 Adaaran ‘Club’ Rannalhi features private balconies and air-conditioned bungalows, which offer the comfort of a sitting area and classic wood furnishings. They have a flat-screen TV and safe. 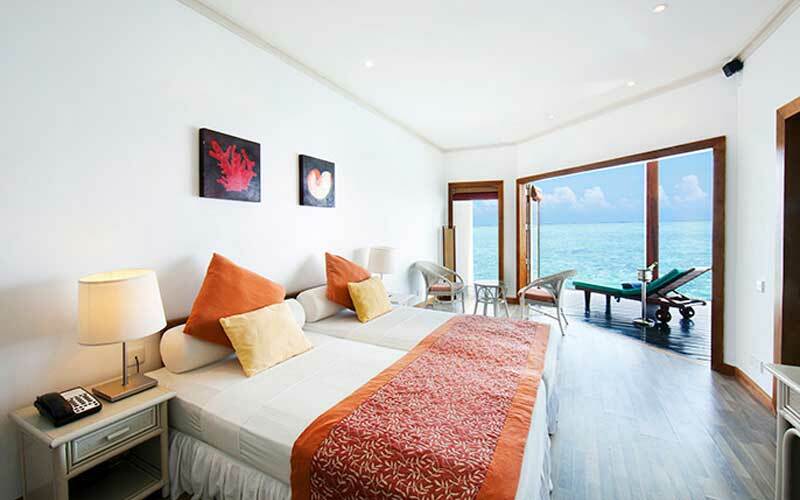 This resort with 132 rooms of two types (96 Beach Bungalows and 36 Water Bungalows) offers the room amenities and facilities of coffee makers, sitting areas, Satellite TV, hair dryers and minibars. 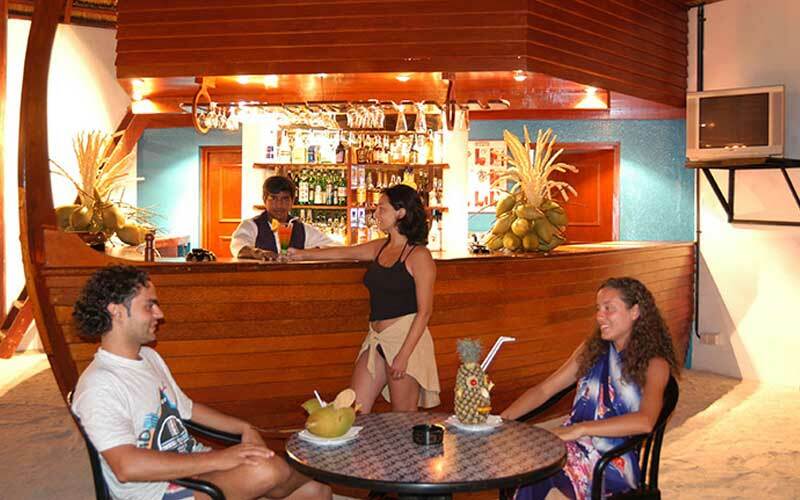 Meals and beverages are served in Adaaran’s Buffet-Style restaurant, which feature theme nights. After-meal drinks and snacks are available at the 2 bars and coffee shop. 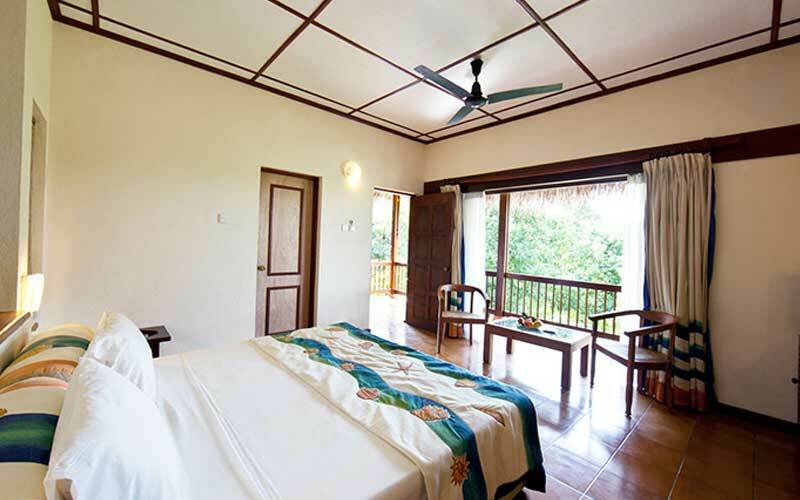 This resort provides its resident guests the opportunity of doing a number of activities such as Ping-Pong, Morning Fishing, Canoeing, Snorkeling, Diving, Windsurfing, Water Sports Facilities (On site), Massage, Sauna, Spa on the private beach area.